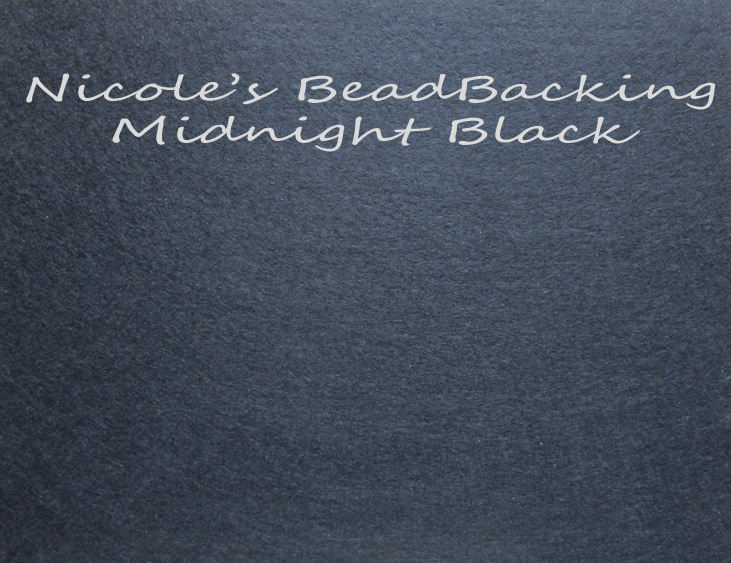 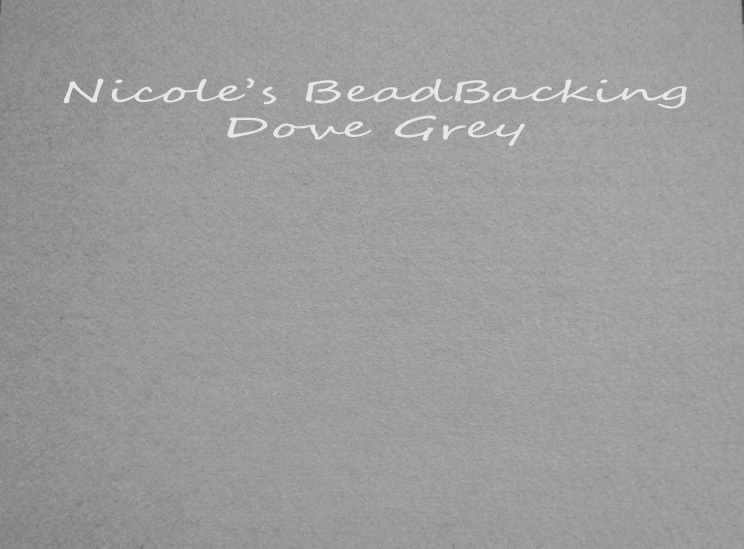 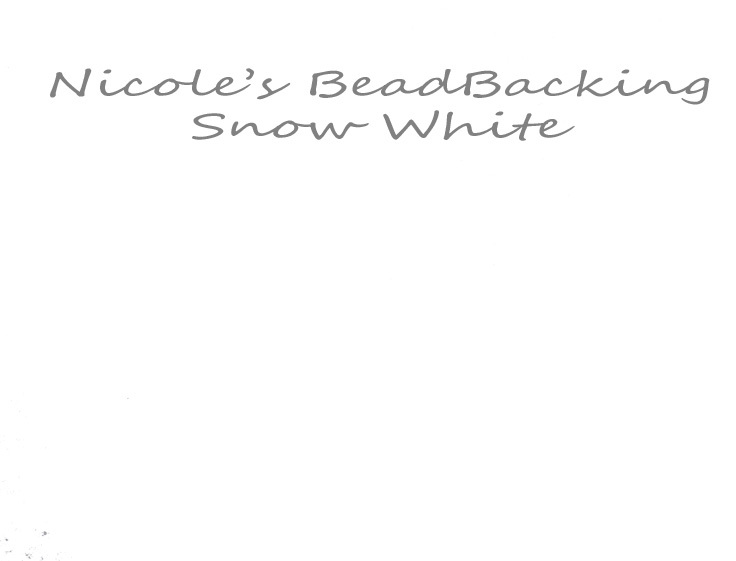 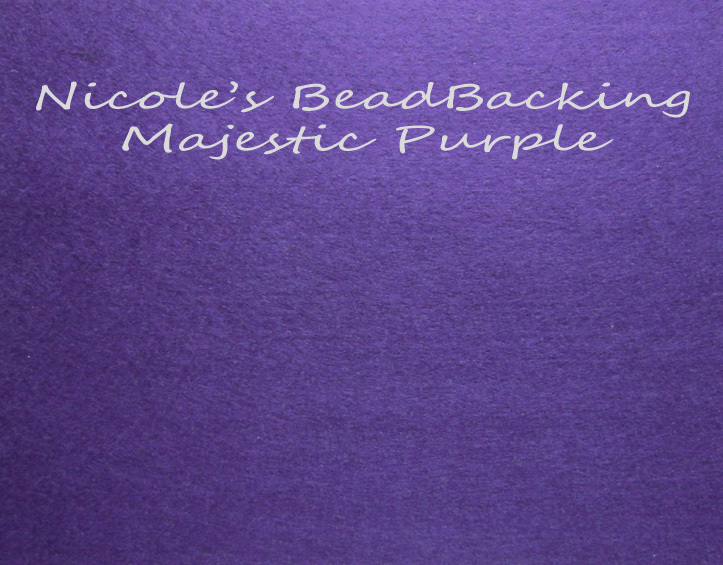 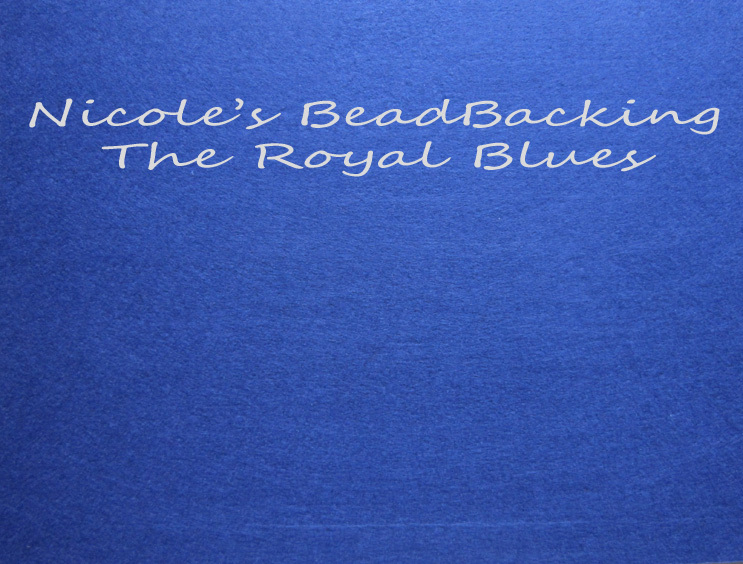 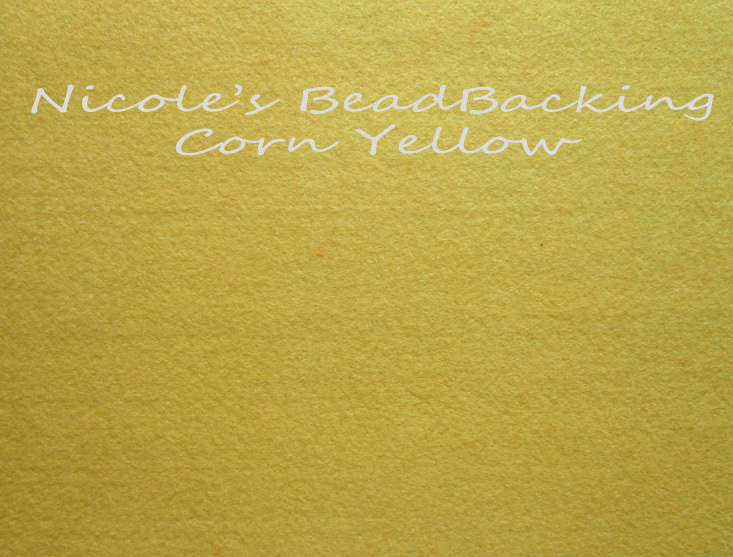 The US made Nicole's BeadBacking is fast gaining a great fan base worldwide as a superior base in texture and thickness for embroidery beading. 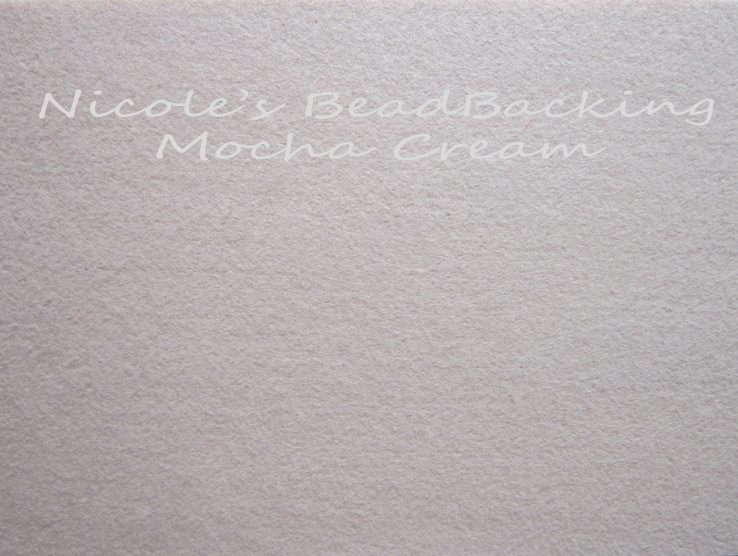 It is firm but not as stiff as stiffened felt and not at all floppy like normal felt. 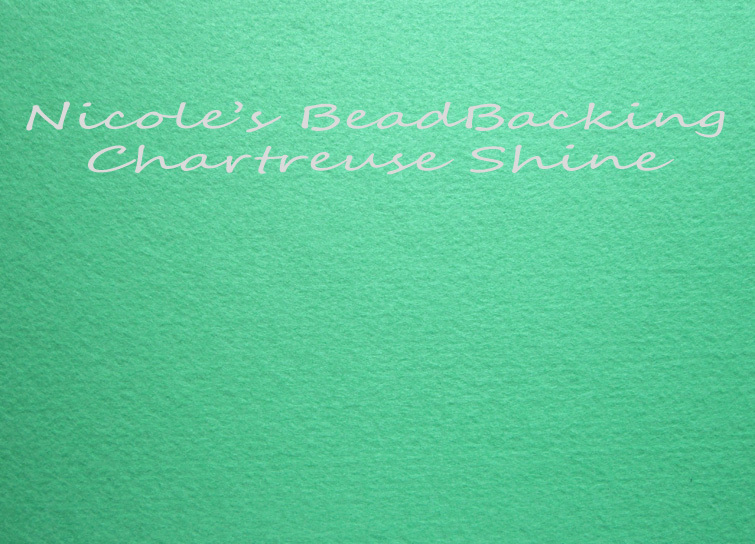 This great bead backing accepts most glues for cabochons, glass, stone, wood, metal, plastic beads and materials. 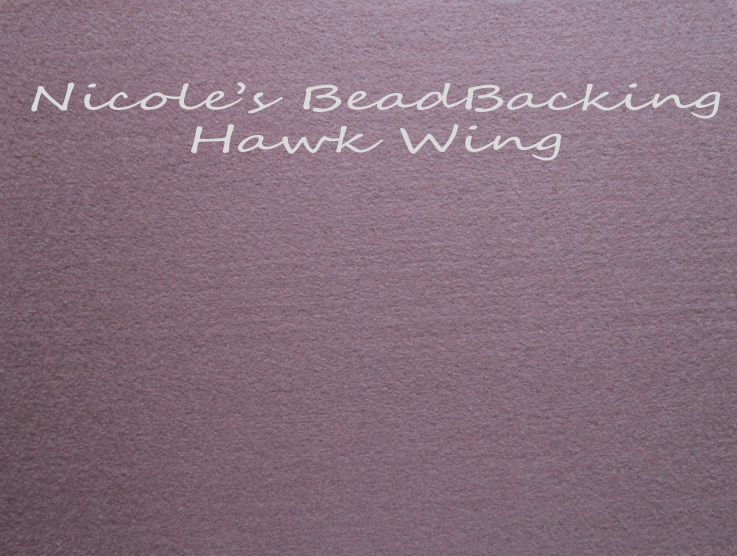 Sorry - very hard to get an accurate colour photo - it is really a kind of caramel colour.